Do you suffer from IBS? Don’t be embarrassed. It’s time to learn the truth so you can manage your symptoms. IBS. We don’t like talking about it. Irritable bowel syndrome (IBS) is embarrassing. Right? Wrong! 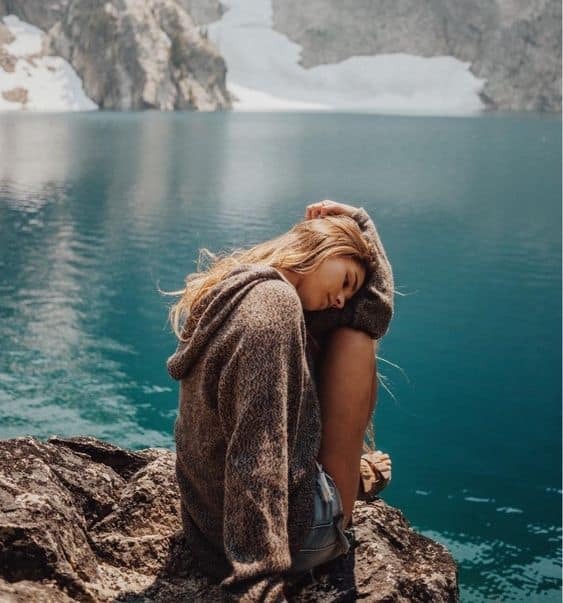 No one is perfect, and no one has the perfect body. 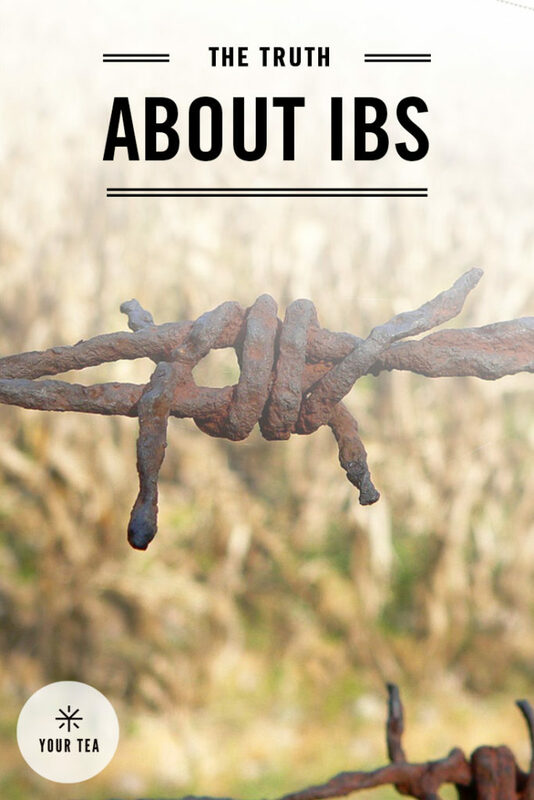 We all struggle with different things, and IBS is just a fact of life. If you have it, there’s no reason to avoid talking about it. The best thing you can do is face it head on and get some help. IBS is a collection of symptoms with a variety of differing causes. You, your friend, and your cousin could all have IBS, but different things could cause it, and you could each experience different symptoms (diarrhea, constipation, bloating, pain, gas). However, just because there’s no set path, doesn’t mean it’s not a real illness. People with IBS have actual physical, measurable differences in their body compared to people with healthy digestive systems. As we stated above, there are many different causes of IBS. It’s not “all in your head.” It’s a real disorder, and there are real causes. One thing that doesn’t cause it: diet and stress. Diet and stress can be triggers for your symptoms, but they don’t cause the issue. So, what does cause IBS? Gut Bacteria: Your gastrointestinal tract is filled with bacteria. There are between 10 – 100 trillion bacteria in your gut and they contain 100 times as many genes as in your DNA. If your bacteria are out of whack, it could represent as IBS. Inflammation: People with IBS typically have an inflamed large intestine. That’s because IBS can cause you to have an increased number of immune cells, which alter sensation and motility in the gut. Leaky Gut: Your digestive system works like a sieve with teeny tiny holes to allow nutrients to pass through. People with IBS have larger holes, which means things like undigested food can leak through. Infection: Nearly half of IBS patients have a protozoal infection such as blastocystis hominis or giardia. Allergies: IBS can be a direct result of food allergies or intolerances. If you’re lactose intolerant but you still consume dairy, you could experience IBS. Okay, now you know what IBS is and what could cause it. So, what can you do about it? While there’s currently no cure for IBS, diet and lifestyle changes alongside help from a healthcare professional can make your IBS more manageable. Keep a Food Diary: First, you want to figure out what food causes the most symptoms. Write down everything you eat of drink and keep track of which foods trigger issues. Then, you can start avoiding those foods. Increase Your Fiber: Eating more dietary fiber during mealtimes can help decrease your IBS symptoms. The key is to eat smaller portions and to eat slowly. Drink Tea: Many of our teas are focused on improving your digestion. Try a 14-day trial of our Tiny Tea or buy a box of Her Tea to see if it improves your digestion and helps to relieve your symptoms. Eliminate Stress: While stress can’t cause IBS, reducing your stress can help you manage your symptoms. Try meditation, getting regular exercise, and losing weight to manage your stress. Take Medication: Some medications may help treat your IBS symptoms. Talk to your doctor about what prescriptions could help. The shortcut to glowing skin, boosting your mood, and shedding the extra pounds, that's where gutcut comes in. Tiny Tea is your ultimate gut cleanse, 3 cups a day for 14 days. It’s as simple as that.